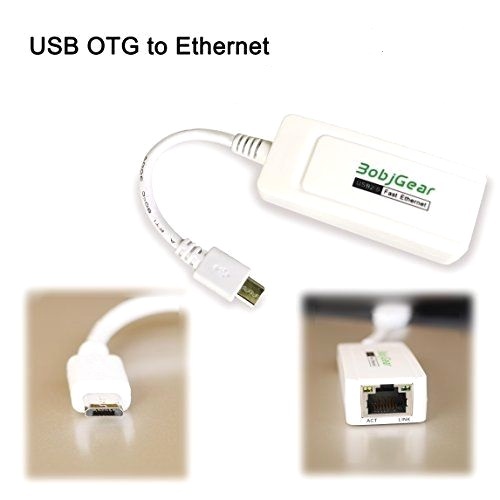 Do you use OTG in the phone ? 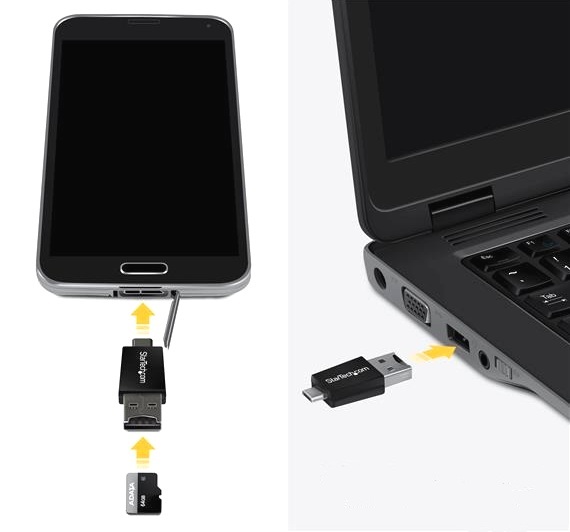 Now USB On-The-Go (OTG) features are coming in most of the Android phones. If you use this feature correctly, you can easily complete many tasks with a Smartphone. Let’s know about the usefulness of this feature. Does Your Phone Support OTG? There are several ways to check OTG support in the phone. Companies mention this thing on their site, while there are options to Unable-disable the OTG in some mobile phone settings. One simple another way is to get help from free apps like USB OTG checker or USB OTG tester. You can also use the CPU-X of Pacific Developers, It shows detailed information of Android device. Apps like Share-it and Xender have made it easy to transfer wireless content between smart devices. But if you want to copy the data in large quantities then what will you do ? 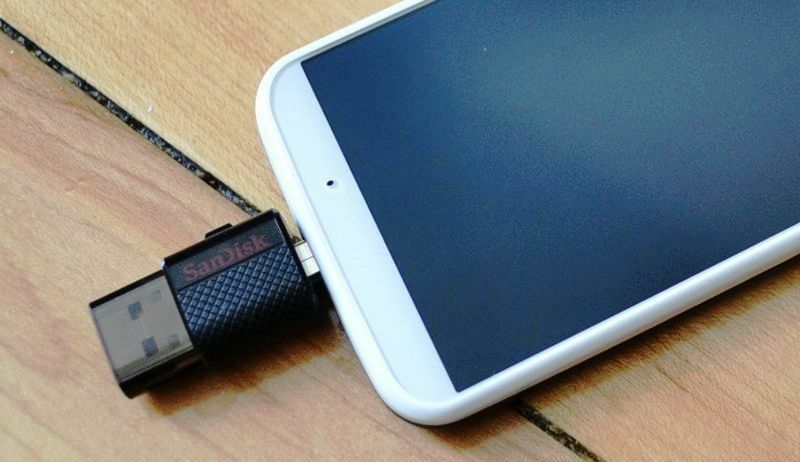 Now you can connect a USB flash drive, portable hard drive or micro SD card with the Smartphone by using the OTG adapter. You can use OTG to print anything directly from the phone. Connect the Smartphone and USB OTG adapter from the USB cable that comes with the printer. When selecting the print command from the options menu, most of the new printers automatically appear in the phone. 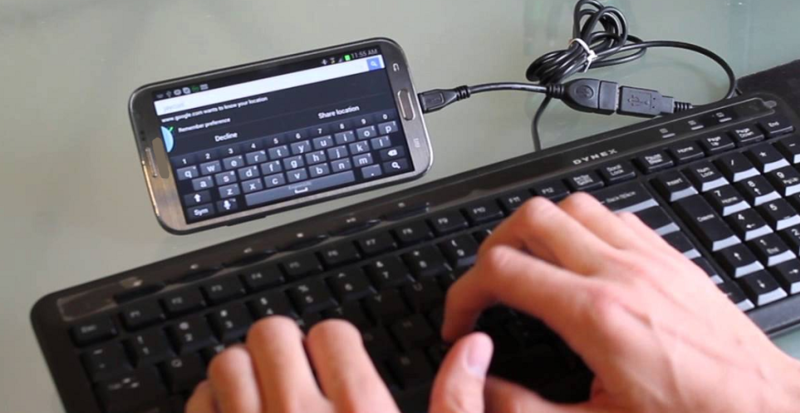 You can connect a wired keyboard or mouse to the Smartphone for navigation and input from the USB OTG adapter. Android automatically detects the connected keyboard and doesn’t even need to install a third-party driver. Just connect and type directly in any app. Now Wi-Fi has been added for remote control and wireless transfers in DSLR. 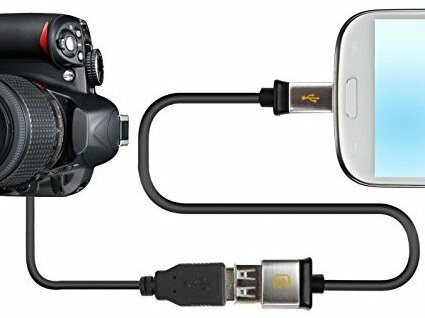 Connect the camera to the Smartphone with a USB OTG adapter and data transfer cable. Install DSLR Control App from Play store. It allows to control the Nikon or Canon DSLR shutter. 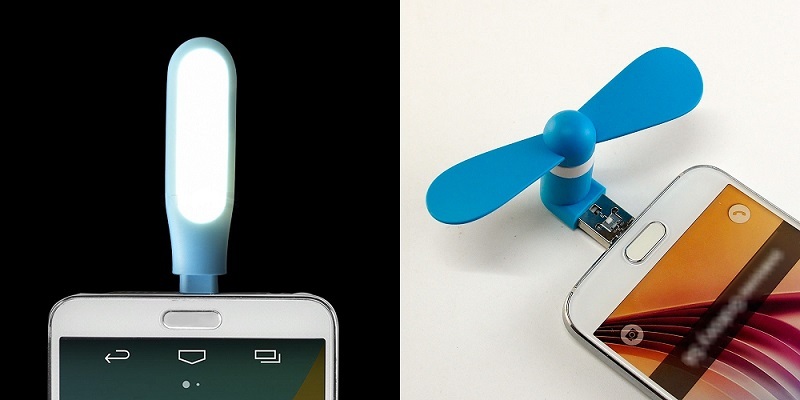 Now USB OTG Ready LED lights and fans have come. It Connects with micro USB to the phone. You can use the USB OTG Adapter for that. Not everyone can Play games with touch screen. This happens mostly in the third-party action or racing games. 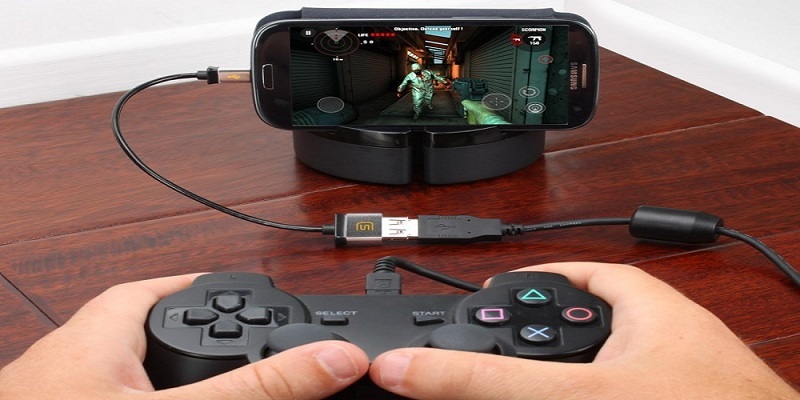 For this, can connect wired game controllers with Smartphones by OTG and enjoy gaming. 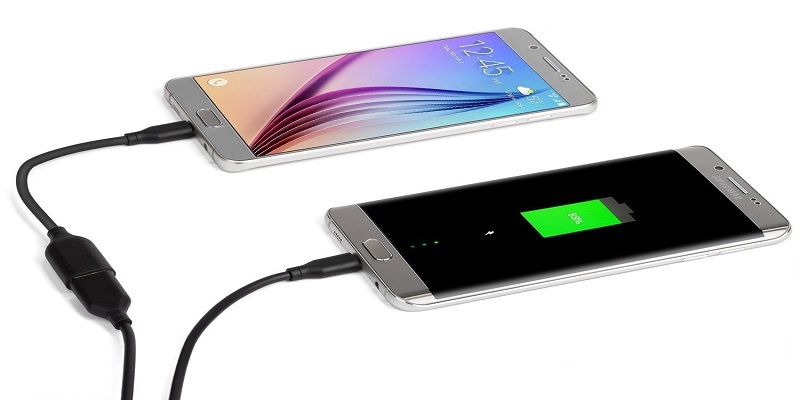 There are several smart phones coming in the market, which have 4000 to 5000 mAh batteries. It also supports reverse charging. For this, You have to check your mobile phone model. On this kind of Smartphone, you can connect another Smartphone to the charging cable with the help of OTG. In this way, you can take use the first Smartphone as a portable power bank. If your fitness band’s power has ended, you can charge it also in the same manner. 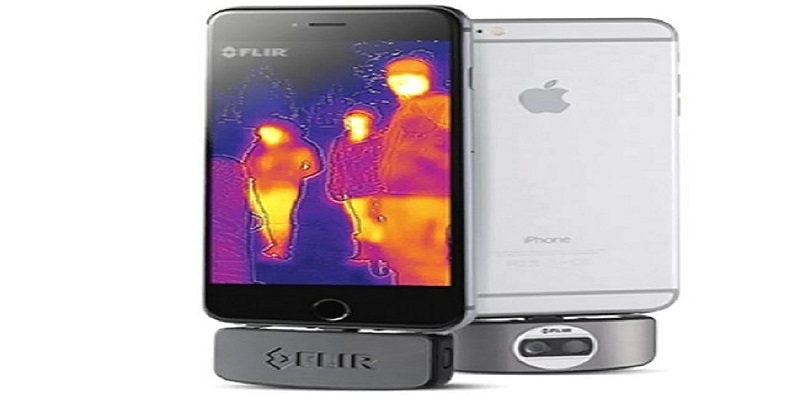 Manufacturer of thermal imaging cameras FLIR has built a USB OTG FLIR camera for Android Smartphones. After turning on this 29-gram accessory, download the FLIR app and you will get the contactless thermal camera. It has its own battery. Therefore, it does not consume power from the connected device. It uses MSX technology like a built-in FLIR camera Smartphone (CAT S60). With this, You can also see the temperature with details. Ethernet is primarily used for connectivity on the desktop. If Wi-Fi is not available or needs a fast speed, then you can also use it on your Smartphone phone. Connect both the adapters simultaneously and plug-in the Ethernet cable. Ensure, that Wi-Fi and 3G/4G data are switched off so that the phone can switch over wired connections.